In sports, missing the start of the race, a whistle blowing, or team mate’s directions can mean the difference between winning and losing. 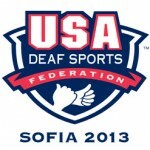 This puts deaf athletes at a major disadvantage when trying to compete with their hearing peers. Because deaf individuals still enjoy sports and competition, the Deaflympics were formed as an accessible venue for these athletes. 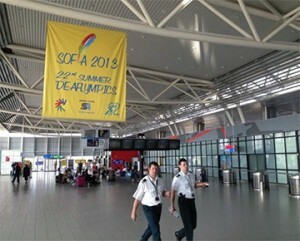 This week marks the opening of the 22nd Deaflympic Summer Games. 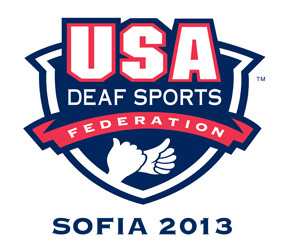 Beginning July 26, deaf athletes from all over the globe will gather in Sofia, Bulgaria to compete in the events, which are officially sanctioned by the International Olympic Committee. The games run until August 4th, with more than 3,000 competitors in 18 events, including Track and Field, cycling, swimming, basketball, and football. The major difference between the Olympics and the Deaflympics is that there are modifications to the audio cues, which will make the events more comfortable for deaf participants. For example, races begin when lights on the track are illuminated, not at the sound of a starting gun. 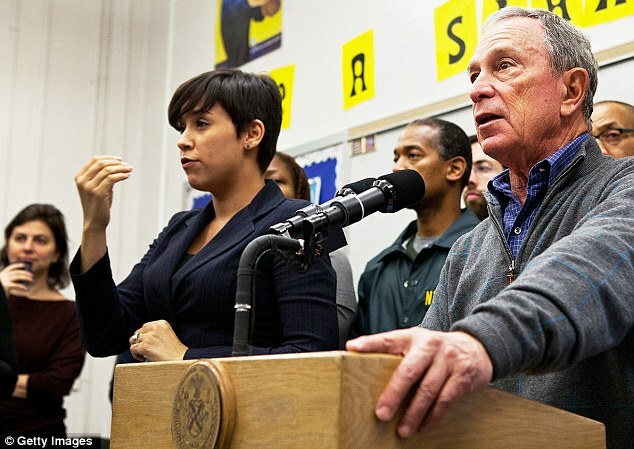 In the stands, onlookers will be furiously waving flags and their arms instead of clapping. Team USA will consist of 185 athletes this year, all of whom meet the requisite hearing deficit of at least 55 decibels. Those with hearing aids or cochlear implants are welcome to participate, but not allowed to utilize their technologies during competition. The competitors have been training and raising their own travel expenses for years, and this week marks the culmination of those efforts. It’s really exciting to see these passionately dedicated athletes get the opportunity to showcase their skills on a level playing field, and I wish them all the best of luck!